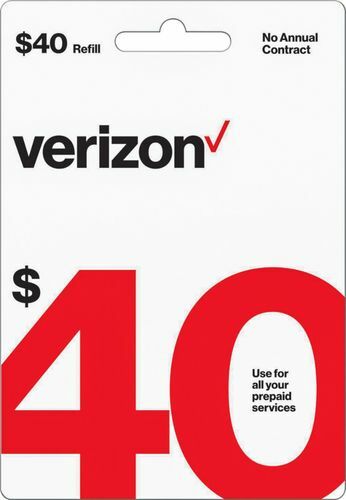 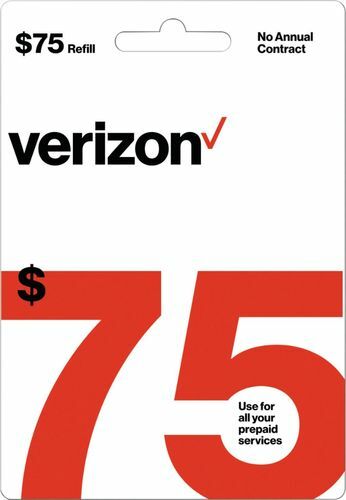 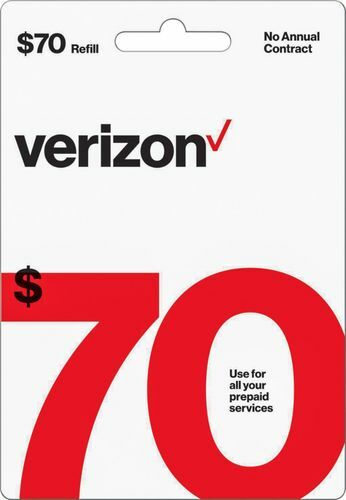 Verizon Prepaid $40 Refill Card allows you to pay for all your Verizon Prepaid services. 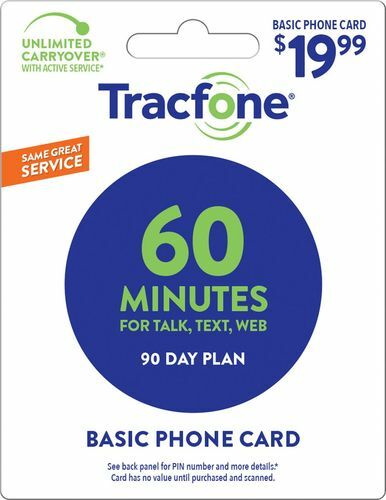 FeaturesCompatible with most Verizon Prepaid cell phones For wide-ranging use. 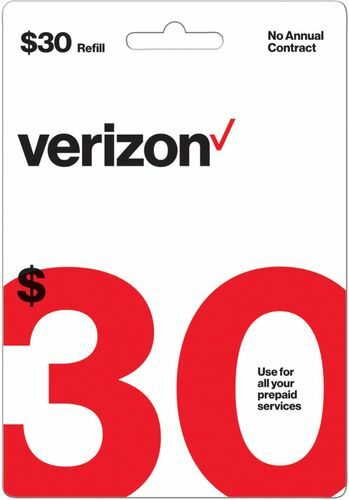 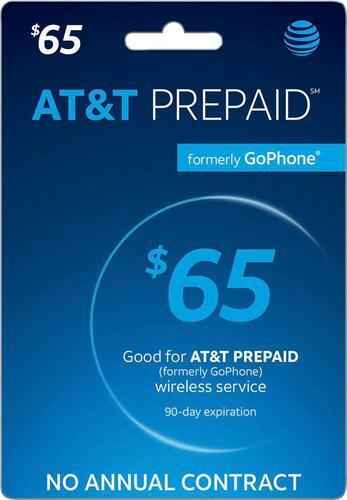 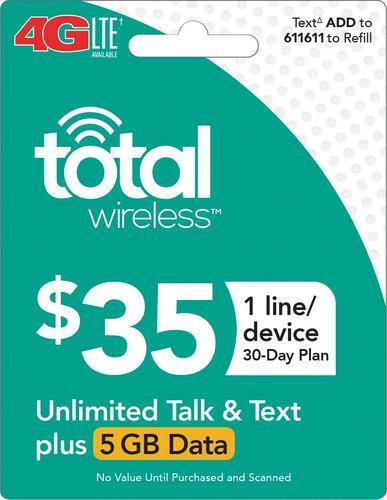 Redeemable for unlimited talk time and text messaging Stay connected with your family and friends. 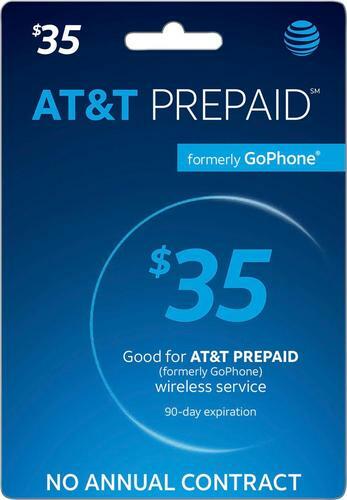 2GB of high-speed data allowance with Always-on Data Once the high-speed data allowance is used, 128 kbps speeds are provided for the rest of the month. 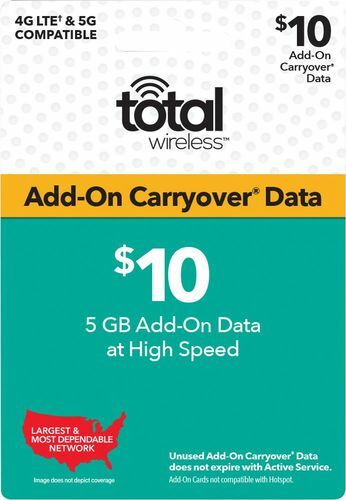 Carry-over data Keep your unused gigabytes until the end of the following month. 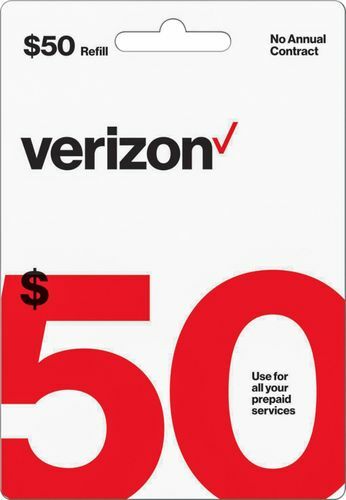 $40 value For a flexible spending.